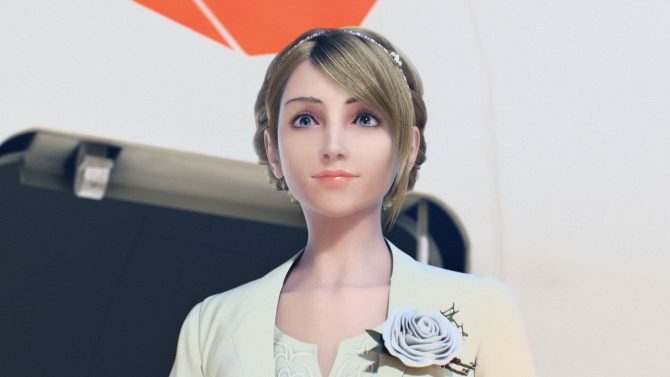 Ace Combat 7: Skies Unknown released on Steam yesterday, January 31, 2018 and reception has been mixed. Out of 1,459 reviews as of the time of this writing, 64% have been positive. Most of the negative reviews are focused on the lack of the VR mode found in the PlayStation 4 version and lack of support for flight sticks such as HOTAS. Thurstmaster Official, creator of the HOTAS flight sticks, have confirmed that the T.Flight Hotas 4 & T.Flight Hotas One series are compatible with Ace Combat 7: Skies Unknown earlier today and recommend updating the drivers for the flight sticks. Other joysticks such as the HOTAS Warthog or T.16000M FCS series have not been integrated into Ace Combat 7. 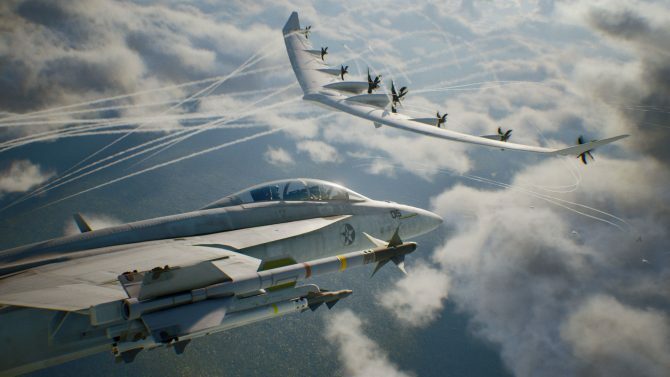 Project Aces, developers of Ace Combat 7 is a closed game meaning it cannot be easily circumvented, much to the chagrin of owners of those flight sticks. In regards to all your questions about other Thrustmaster flight sticks: we confirm that the only joysticks currently compatible with the PC version of the Ace Combat 7: Skies Unknown are the T.Flight Hotas 4 and T.Flight Hotas One sticks. Project Aces has responded on their Japanese Twitter account, stating they are aware of the issue and seeking a solution. For those who are having problems they recommend installing the latest drivers to resolve any issues. 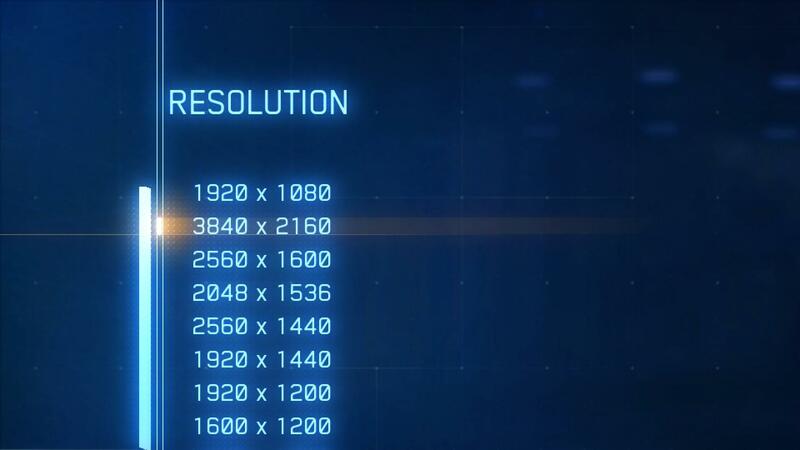 Kazutoki Kono, Brand Director for Ace Combat, also stated on Twitter that 4K 3840×2160 resolution cannot be selected if the Windows settings is set to display 1920x1080p. It refers to the resolution set in Windows. 4K 3840*2160 can not be selected. 4K users: To enable 4K, you need to switch to Fullscreen Mode first, then set the resolution, then you can switch back to Borderless Window if you want. Also, make sure that Windows Resolution Scaling is disabled. Alternatively, try validating your installation. G-Sync users experiencing performance hits: Switch to Fullscreen mode. Users with random issues that pre-loaded the game: Verify game file integrity in Steam. If the issue persists, delete and re-download. Edit: Thrustmaster has confirmed that only their sticks are supported, per Project Ace’s decision. This is obviously extremely disappointing, and hopefully Project Aces changes course soon. 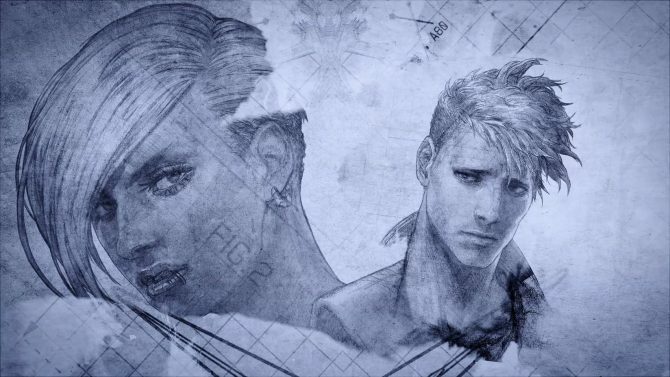 Some are also critical of the VR mode being console exclusive as well as the release date difference between the console version and the PC version, with PlayStation 4 players getting Ace Combat 7: Skies Unknown on January 18, 2019 and PC players getting it on January 31, 2019. One reviewer notes that there is no mouse support in the menus and another mentions being unable to rebind keys. Despite these issues most players seem to be enjoying the latest entry in the series, though some note they are aware of the issues but simply played with controllers. 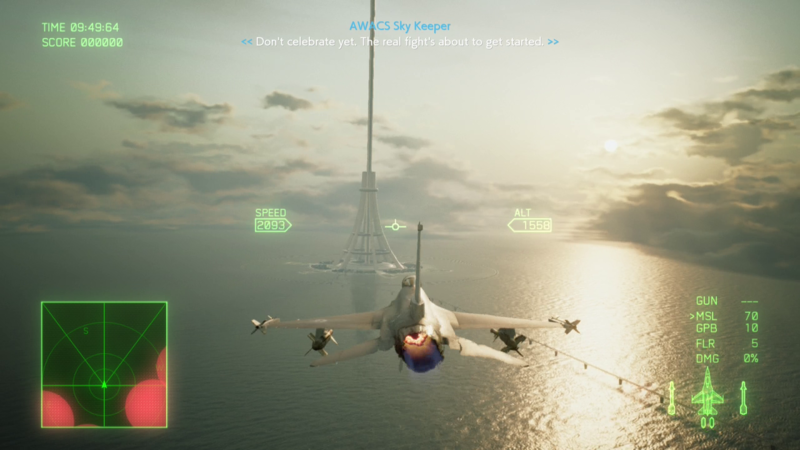 I reviewed Ace Combat 7: Skies Unknown and generally enjoyed my time with the game, though do not own a PlayStation VR so could not play through the missions avaialble in VR which sees the return of Sky Eye and Mobius 1 from Ace Combat 4: Shattered Skies, one of my favorite games. 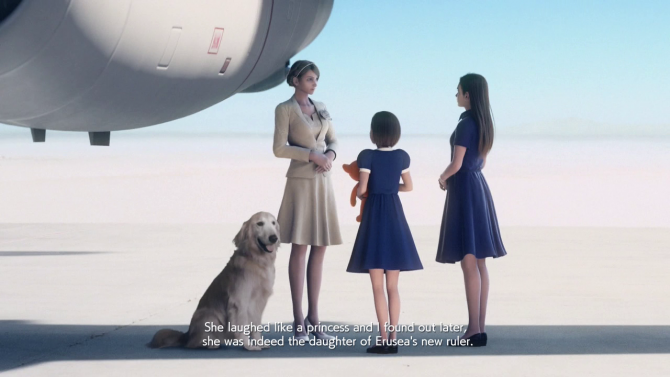 While you ponder whether or not to pick up Ace Combat 7: Skies Unknown on Steam (just wait to see if Project Aces adds additional joystick support and confirms the VR mode will come to PC) you can watch the first 28 minutes of the game and have a good chuckle at the JPEG dog inserted into one cutscene. Skies Unknown sold 200,000 copies in Japan though was unable to topple New Super Mario Bros. U Deluxe in the UK.